It is a couple days until Christmas and I can't help but to share another great recipe with y'all! Christmas day can usually be very busy for us. I like to make a good and hearty breakfast before we head out to spend good quality time with our families. Normally, we wake early and open presents with our kids and then head to my parents house. The entire family congregate at my parents house to open gifts and then head into the kitchen to prepare our feast. Each year it seems the family gets bigger and bigger. After that feast, we head on over to my in laws to celebrate with them (and eat some more!). We end the day with our bellies and our hearts full of love and gratitude. Then the next day, we crash and burn in our PJ's all day vegging out on the couch. 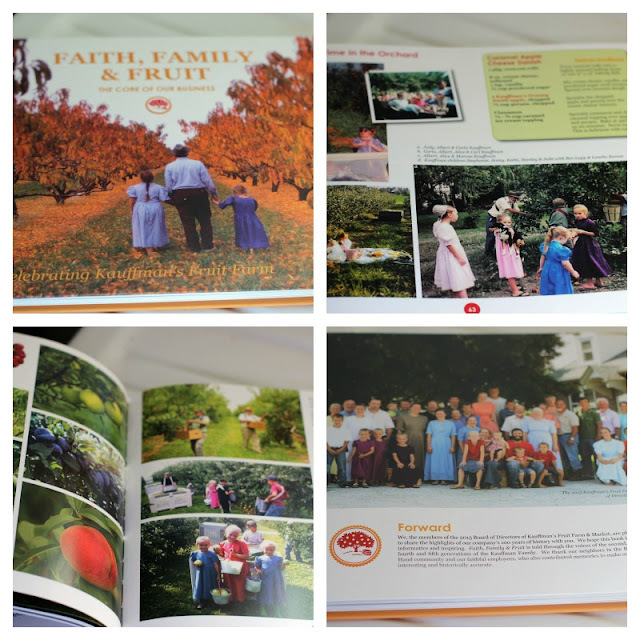 The Caramel Apple Cheese Danish recipe is included in the Faith, Family, & Fruit cookbook by Kauffman's Fruit Farm & Market. This is their 100th year celebration cookbook and it is filled with wonderful recipes. The recipes are a collaboration of four generations of Kauffman women. This is a hardback covered book filled with wonderful stories, tidbits of information, and great photographs. There were so many great recipes, I had a hard time finding the one I wanted to share with y'all! Breakfast is usually something simple around here unless it is a holiday or a special occasion. Crescent rolls are always a great base for many recipes, but especially for breakfast. 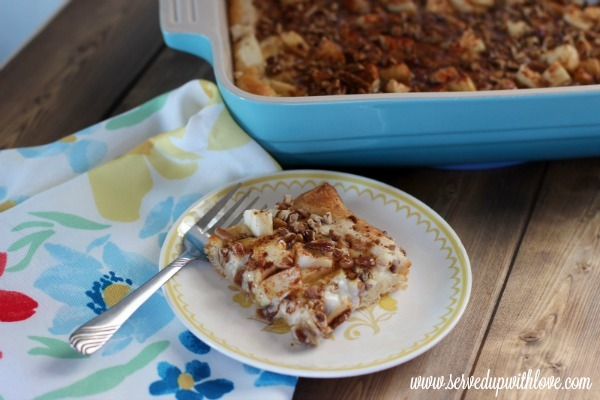 Our normal go to breakfast casserole is a Sausage and Egg Casserole but I knew as soon as I saw this Caramel Apple Cheese Danish that this was going to be our breakfast this year. I could have eaten the cream cheese layer with a spoon and been a happy girl. This recipe couldn't be any easier! 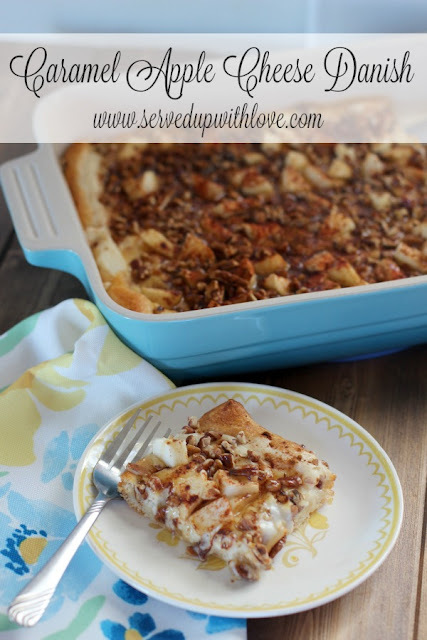 It is a simple as laying out the crescent rolls, adding the cream cheese layer, adding chopped apples, pecans, cinnamon, caramel topping, and then throwing it in the oven. Look at all that sinful goodness! I thought this was going to be extremely sweet to the point that you couldn't eat to much. I was pleasantly surprised that it wasn't overly sweet like I envisioned. By the aroma in my kitchen this can easily pass for a dessert. It was just heavenly. 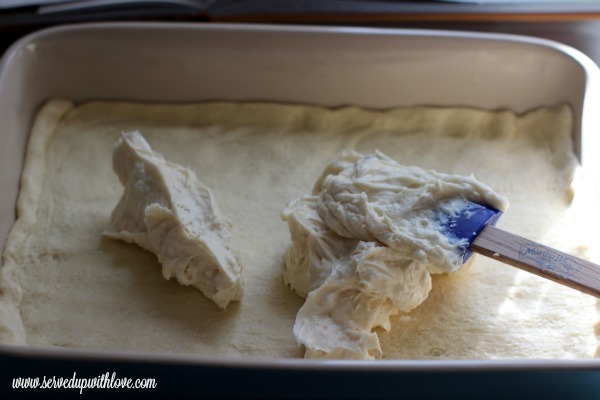 Press crescent rolls onto a lightly greased baking stone or into 9 x 13 in baking dish. Mix cream cheese, vanilla, and powdered sugar until creamy. Spread over crescent dough. 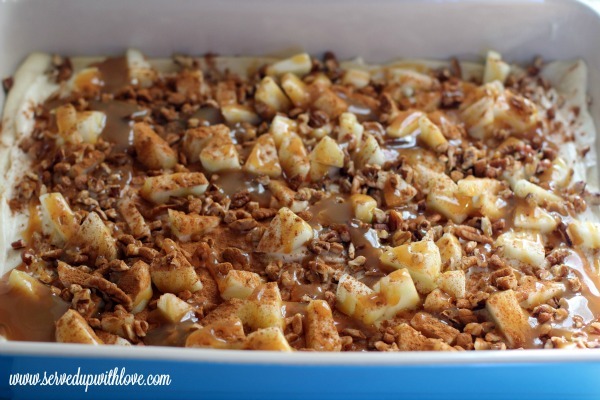 Sprinkle the chopped apple and pecans over the cream cheese mixture. 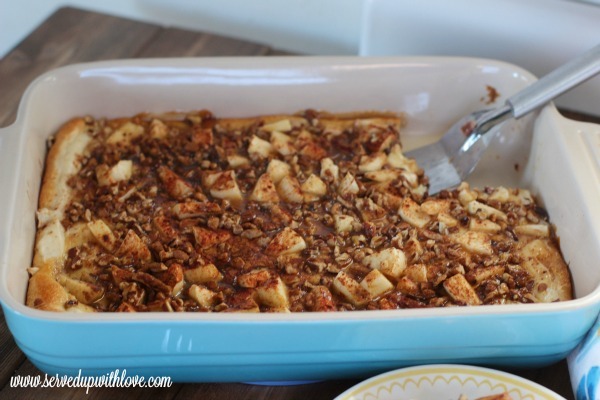 Sprinkle cinnamon and drizzle caramel topping over apples and pecans. Bake at 350 degrees for 15-20 minutes. Serve warm. Thanks Mary! Yes, you know I couldn't wait to use it! My oh my! Printing this one to make soon...I can almost taste it. What a beautiful post! Thanks Marsha, it is do die for good! Hope you enjoy!